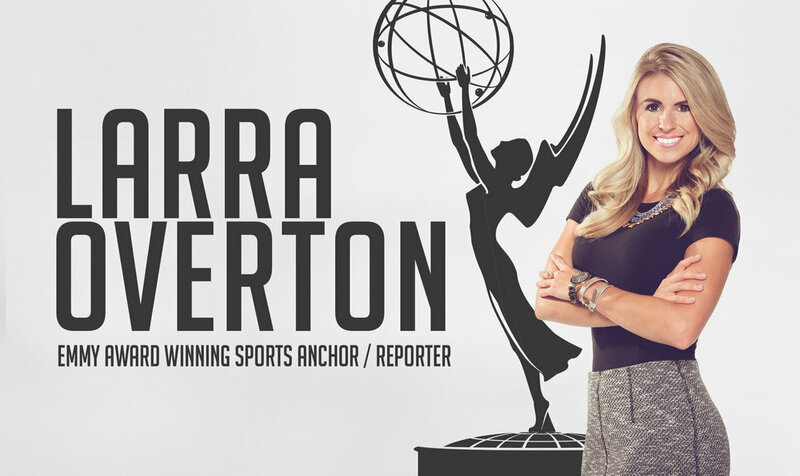 Larra overton is an emmy award winning sports anchor, reporter and broadcast journalist. Find out what led Larra to pursue a career in broadcast journalism in her bio. View Larra’s Emmy Award Winning work with Fox59 and CBS 4 in Indianapolis.